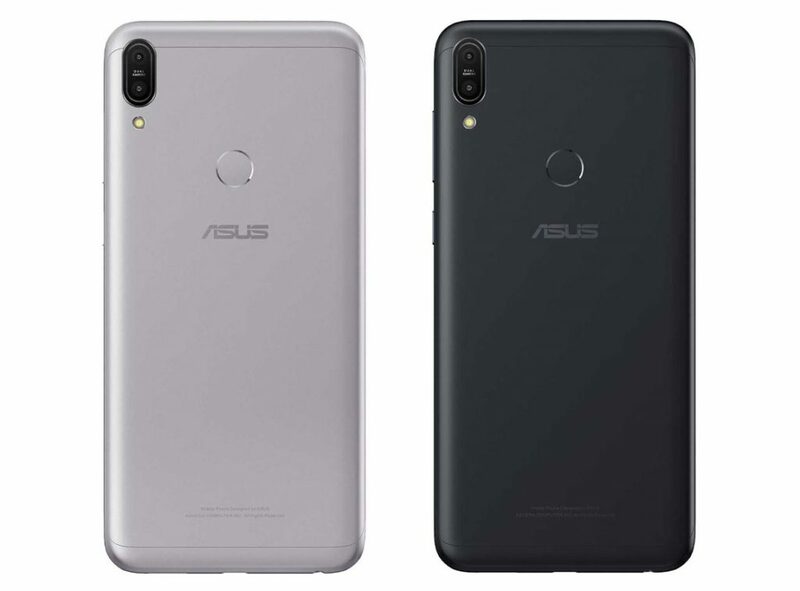 ASUS just launched the Zenfone Max Pro M1, the company’s latest mid-range smartphone as it had promised. It has a 5.99-inch Full HD+ 2.5D curved glass display, is powered by Snapdragon 636 SoC with up to 6GB RAM, runs stock Android 8.1 (Oreo), has a 13-megapixel rear camera with LED flash along with a secondary 5-megapixel camera to capture the depth information for portrait shots and a 8-megapixel front camera with LED flash. It has dedicated dual SIM and microSD slots, has a unibody metal design, fingerprint sensor on the back and packs a 5000mAh battery with up to 25.3 hour 1080p continuous video playback, up to 42 hours 3G talk time and up to 28 hours WiFi browsing time. It also has support for fast charging using 10W fast charger that can charge the phone in 2 hours and 42 minutes from 0 to 100%. The company has also introduced an accessory passive amplifier for the phone called Max Box that can amplify the sound two times. This comes with the phone in the box. 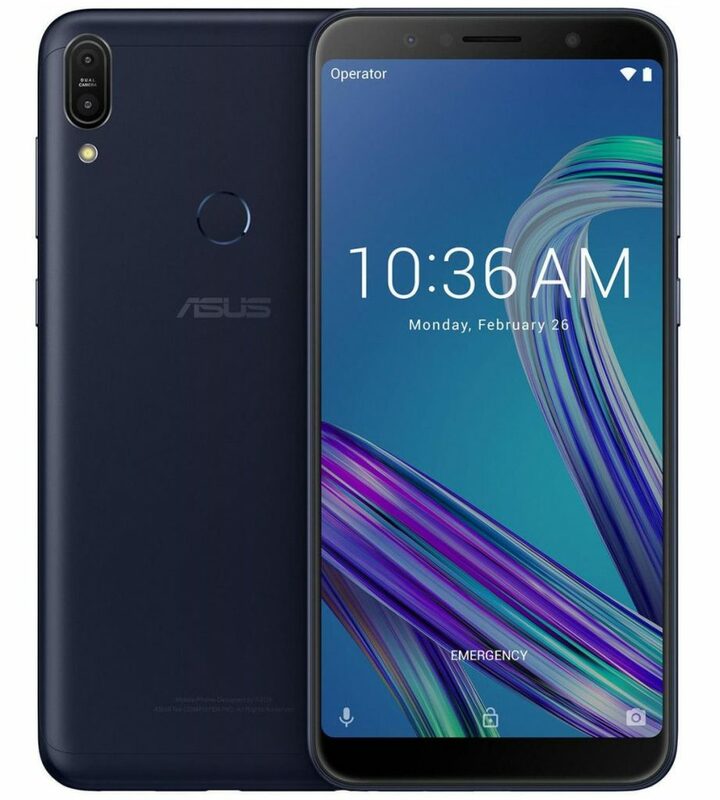 The ASUS Zenfone Max Pro (M1) comes in Deepsea Black and Gray colors, is priced at Rs. 10,999 for the 3GB RAM with 32GB storage version and the 4GB RAM with 64GB storage version costs Rs. 12,999. It will be available exclusively from Flipkart starting from May 3rd. The company will also be launching 6GB RAM with 64GB storage version with 16MP primary rear and 16MP front camera for Rs. 14,999 soon. Check out the first impressions and benchmarks of the phone.